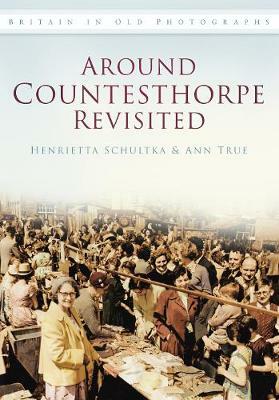 This fascinating follow-up to Around Countesthorpe brings together over 220 archive images, many previously unpublished, capturing local scenes, vanished vistas, and the people who lived and worked in and around Countesthorpe during the last century. Each image is accompanied by a detailed caption, bringing the past to life and describing many aspects of life in these communities, including chapters on work, industry and local events, and providing a vital record of lost landscapes and past practices. Life in some of the surrounding villages is also featured, including Willoughby Waterleys, Peatling Magna, Peatling Parva, Bruntingthorpe, Kilby, Foston, Newton Harcourt and Wistow. This book will appeal to everyone with an interest in the history of Countesthorpe, and will also awaken memories of a bygone time for all who know this beautiful part of Leicestershire.